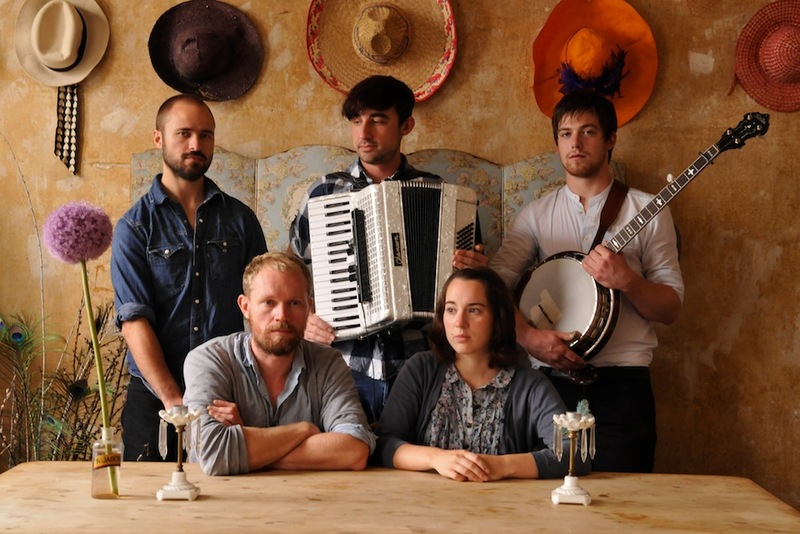 Those that made it out to Bonnaroo or saw Mumford & Sons on their latest US tour got a taste of Matthew And The Atlas, a new band out of the UK that, like Mumford, sings songs that are loaded with explosive and soulful crescendos. The band put out two brilliant EPs in 2010 (To The North in April and Kingdom of Your Own in October), both of which are available in the US now and under $4 on Amazon. NYC can catch them in Manhattan on Wednesday at The Mercury Lounge or in Brooklyn on Friday at The Rock Shop. Here are a few vids for a taste. Love these guys. I bought both EPs and am down for The Rock Shop show.